An area of industry that is often characterized by its high level of originality and experimentation, which does not conform to typical standards set by the mainstream. What Makes Our Bags Different?
" 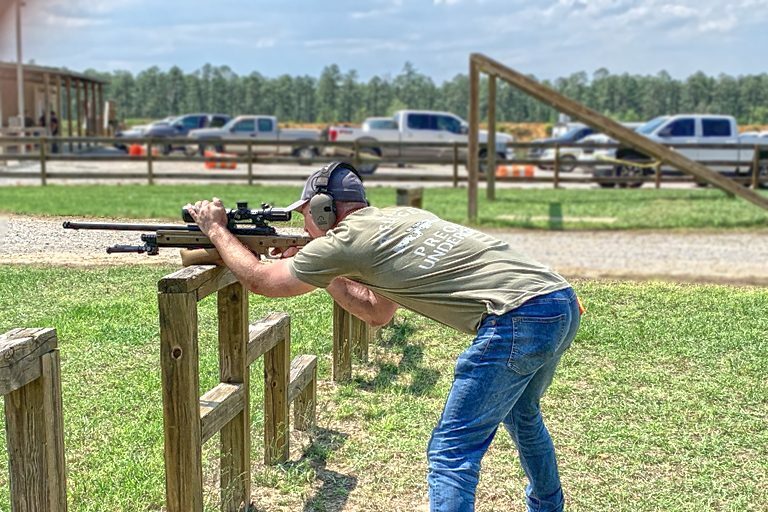 Just wanted to let you know that I had my first match this weekend with the insulator and rear bag....it was in the low 20's and there was absolutely NO mirage from the suppressor and the rear bag is super stable! The first stage was weak side prone and I only dropped one point using this bag!" "Just picked up one of your rear bags. I have every name brand and size. Your bag is the best by far out of the bunch. 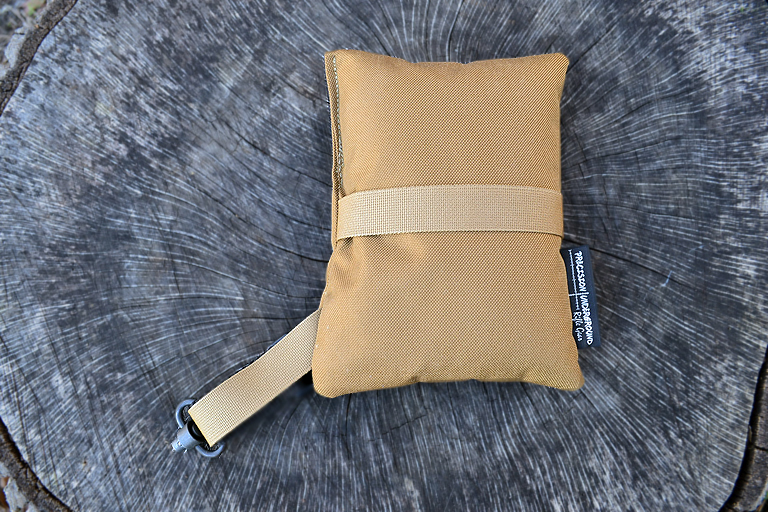 I didn’t think my Red Tac Gear mini pint size bag would ever get replaced but it did today." 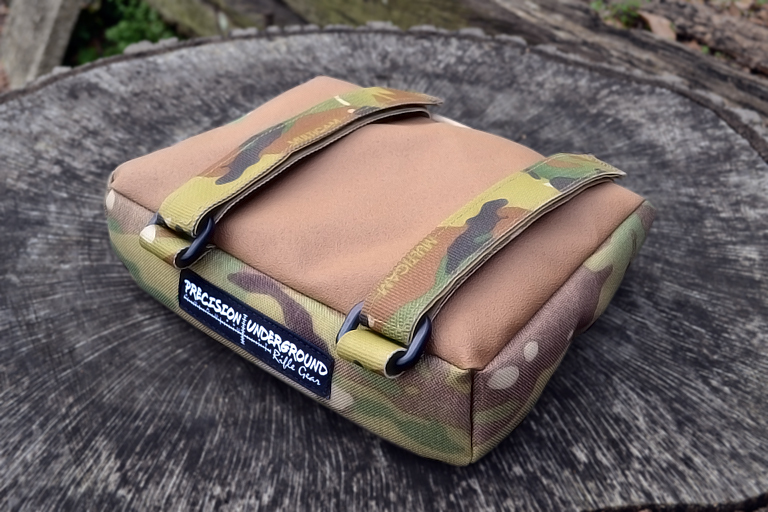 "Got the Recon Bag this morning, and it is fantastic The product is absolutely top notch. 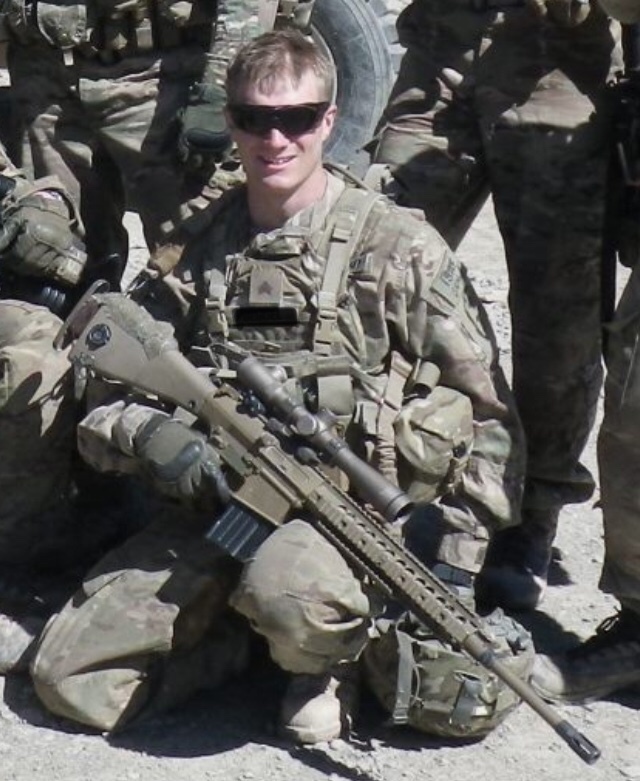 Prior to my time in recruiting I was a sniper in the army and I never had anything this practical or useful as far as bags go." "I own both of the original rear bags and they are solid. I have no idea what the fill is but works better than any other bags I own. Just ordered the comp bag as I was impressed with the quality of the others. Huge Stability, Small Package- The Recon Micro + Base Plate. The Recon lineup now includes our smallest addition yet. The Recon Micro uses a new fill that is dense and flows to pack around any obstacle you set it on. 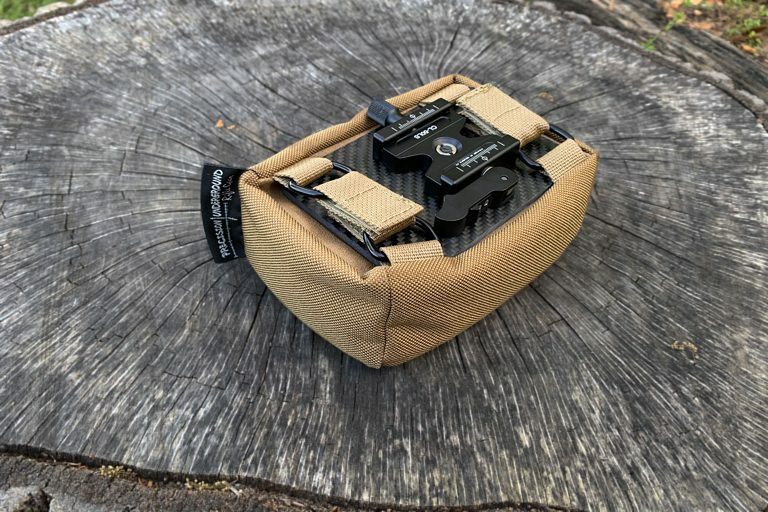 The Recon Base Plate allows you to attach VIA Arca or Picatinny rail and takes the Recon Micro to places a 4×6 bag has never been. 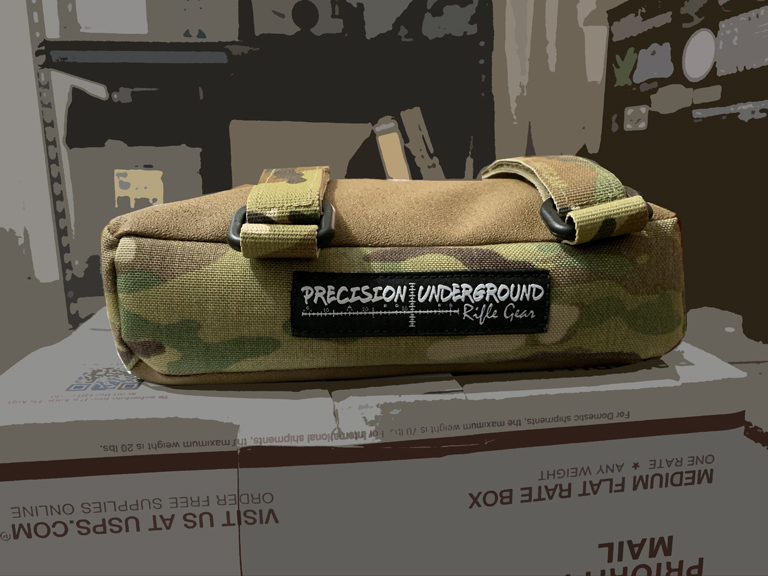 Shoot straighter and pick up more chicks with the Precision Underground T! We are running a preorder to make sure we order enough of each size. 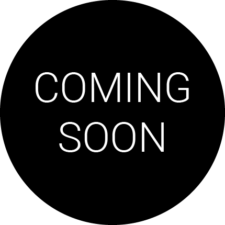 The shirts will be a cotton/poly blend so they will be light and comfy. These are high quality shirts and not the bargain blank shirts from the bottom of the bin. These are fitted sizes and will not drape like some cheap shirts will. Our ELR bag uses a unique fill that locks the stock into place. 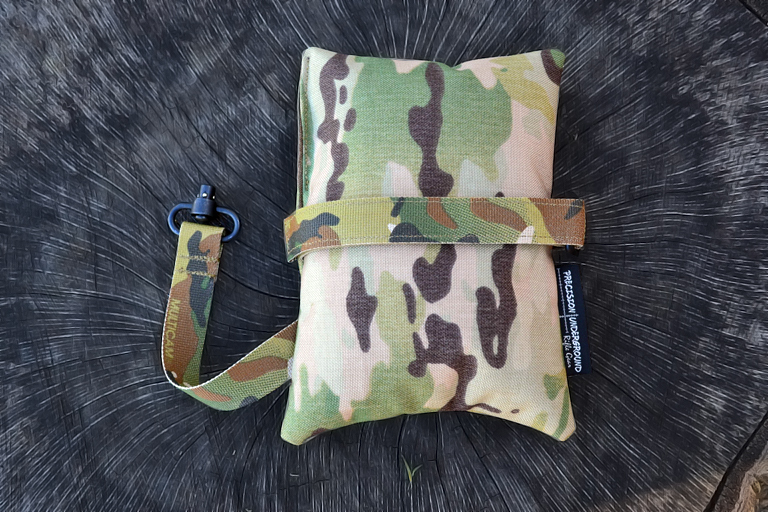 It brings the stability of a rabbit ear bag to a tactical package. Geared for ELR, load development, dot drills, or any time precision and stability is the top priority. The ELR sets the stock at 4"-5" when compressed. If you run a more traditional stock like a McMillan and you also use a low bipod, the ELR Mini will likely be a better fit for you. It brings the same stability as the ELR but in a smaller package. The Mini sets the stock at 3"-4" when compressed. 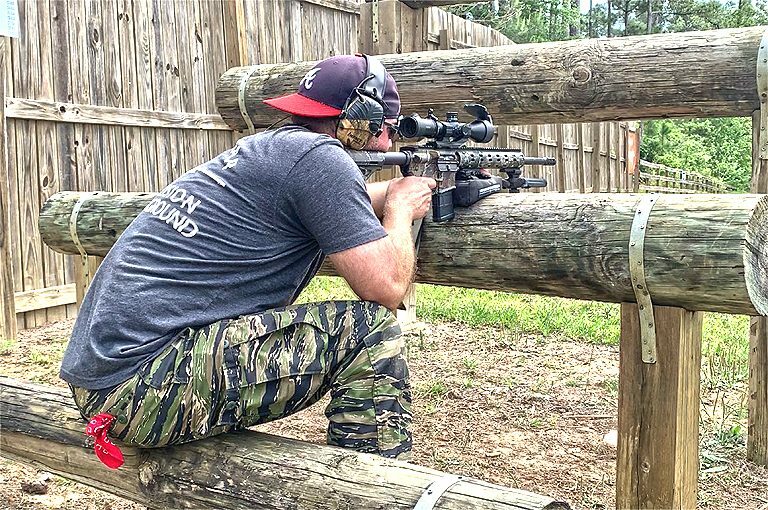 If you are looking for a bag to take the shooter out of the equation to test loads or barrels, this is it. The 3D ELR Bag is dense and wide and engulfs the stock to hold it firm. This bag uses the same unique fill as our ELR bag. We had a lot of requests to add a velcro strap to our ELR Bag. When we did we were very surprised at just how much can be done with this small bag. The unique locking fill allows it to do things that no other small bag can do. 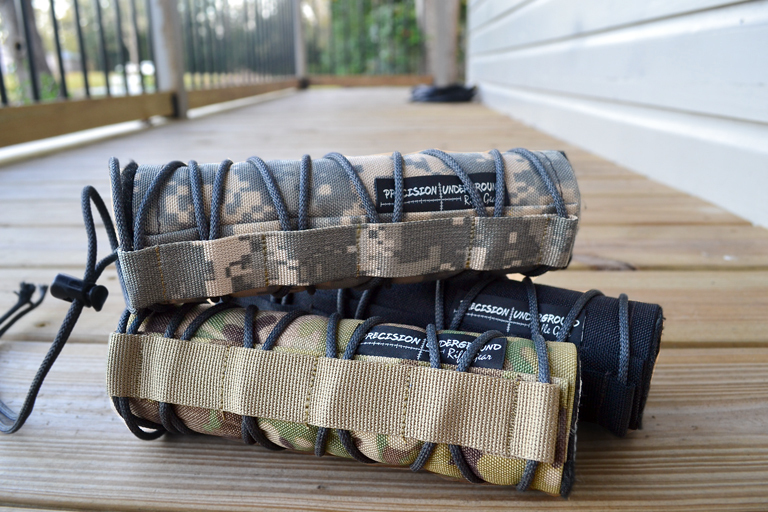 We can also add custom straps if you need them. The Recon Micro is 4×6 and uses a very unique fill that is super-fine and very heavy. It reacts much like heavy sand without the downsides of using sand. 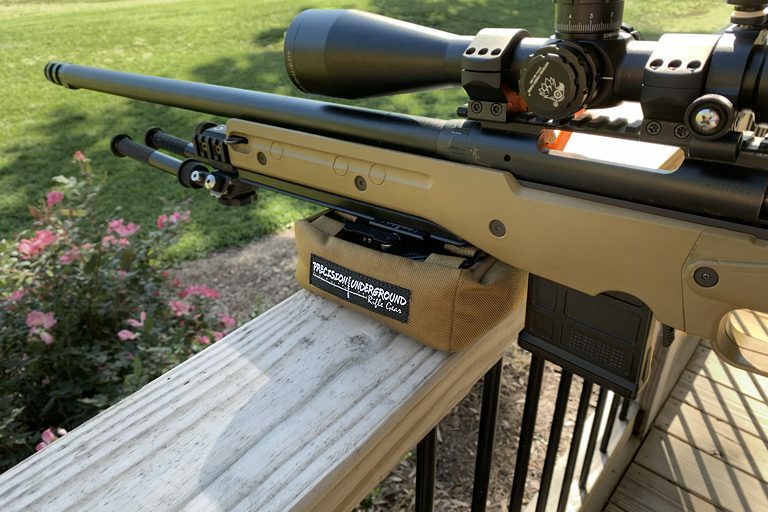 The carbon fiber base plate brings the ultimate in compact stability without the need to put straps over your rifle. The Recon Mini is grippy just like the full size Recon Bag and at 5x7x3.5 it can be used as a rear bag on the long or the short side. It can be strapped to the gun without sacrificing maneuverability while providing forend stability that is incredible for a bag this size. Our Recon Bag is the product of countless redesigns and a realization that compact and simple can be very effective when executed correctly. 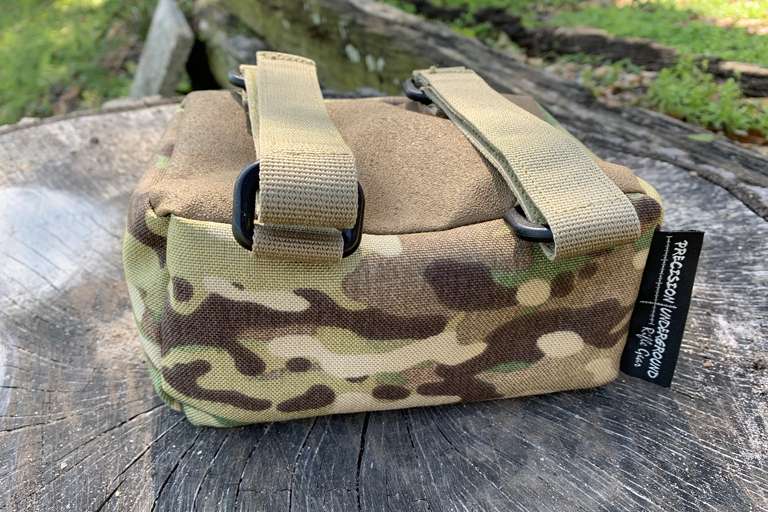 This bag is perfect for the range, the woods, or for competition. At under 5 pounds it brings you a stable platform in a manageable size. 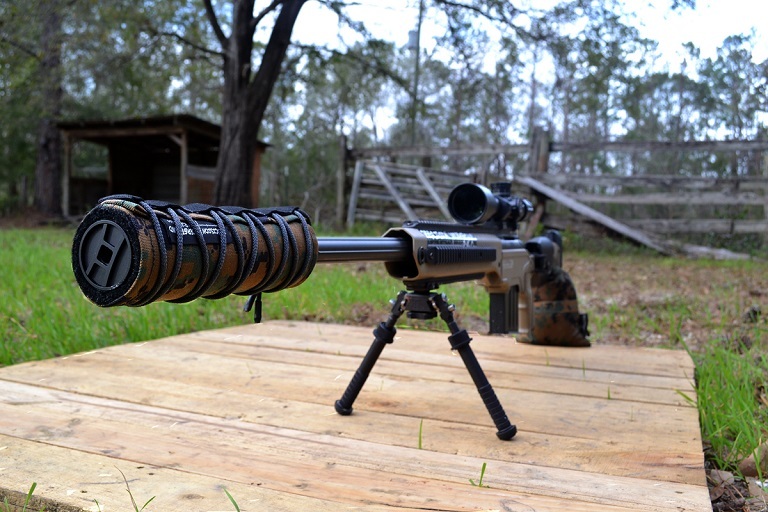 This is not just a suppressor cover. It employs high temperature insulators to mitigate mirage and protect you from burns. We designed this with simplicity in mind so you spend more time shooting than fiddling with cords and knots. The Velcro Insulator uses the same insulators as our laced version but uses a full length seam of velcro for attachment. 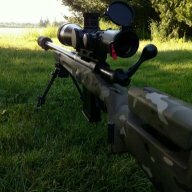 A sewn in loop of Kevlar cord on the back end of the cover prevents sliding under recoil. Designed for a slow rate of fire, this cover will protect you and your suppressor from moderate heat and mirage. 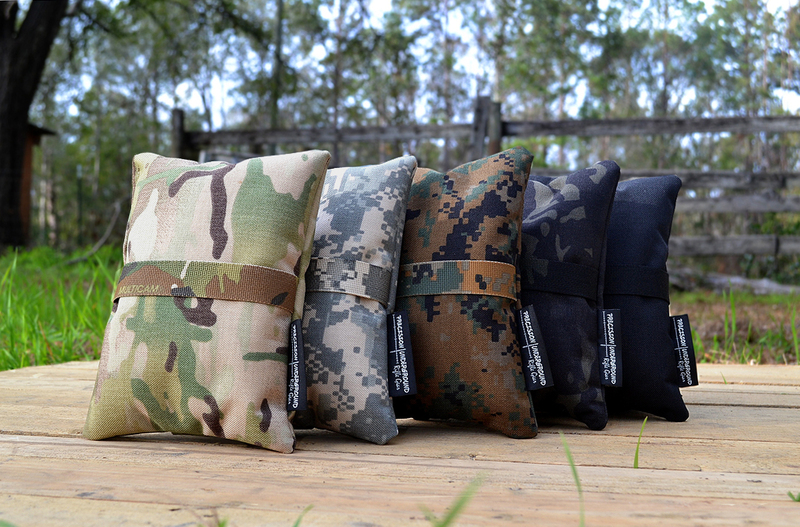 Sleek, snug, and insulated, this will keep your hand cool and comfortable while giving your rifle a unique look. 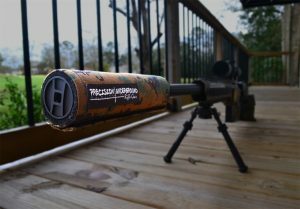 These are made custom for your rifle. Keep your ammo clean and secure from the range to the woods. These binders are hand made with rigid inserts to prevent bending or flopping. Our design allows you to carry more ammo with less effort.